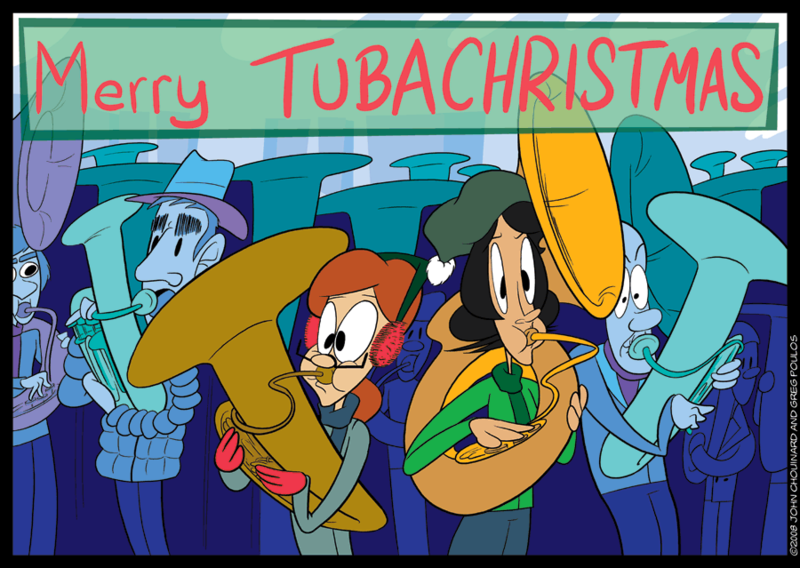 A bois­ter­ous TUBACHRIST­MAS to one and all! We’ll see you back here on the 29th. Adjective-​Holiday Name to you too, from approx­i­mately one year in the future!